The EMU Australia Quin Hi is a super flattering and slimming women’s tall boot. 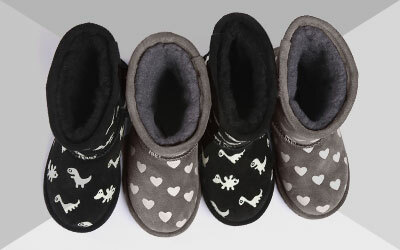 Comfortable and stylish, it’s made with soft Australian Merino wool lined suede for warmth and cosiness. A medial half-length size zip mean’s they’re easy to get on and off and all day comfort and cushioning comes from the memory foam footbed and soft wedge midsole. The women’s Quin Hi is a gorgeous and comfortable tall boot that’s perfect to wear from day to night. 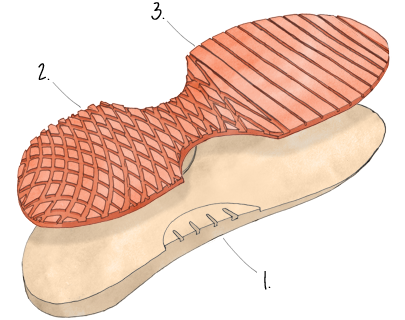 The durable rubber outsoles are nonslip, and the insoles are made with soft EVA, a material that moulds to the foot and provides superior arch support. Available in Chestnut, Charcoal and Black to match any outfit, they feature soft natural suede with warming Australian Merino wool lining.